Looking for private in-home or in-studio Flute lessons? Our San Jose teachers are ready to get you started. Find your teacher today! Can't find a teacher in San Jose, IL? "Matt did a good job for our first lesson. We are definitely looking forward to meeting with him for the second lesson"
New York, NY teacher: Matt L.
res. She looks forward to lessons each week and recieved the honor of first chair flute and the band student of the year award at her middle school. Lucy is dedicated and patient, and knows when to challenge each student." "Our daughter has been taking lessons for a year now with Allison and has really improved her ability. Allison is very patient and a very good instructor. Houston, TX teacher: Allison V.
"I found Kelly to be a total professional in teaching. 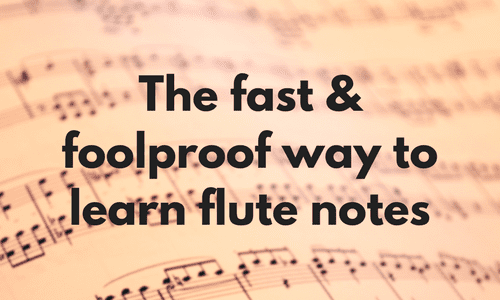 Prompt, educated and well versed in the principals of the flute. position I had requested insight on, the Poulenc Sonata for flute, which is not an easy piece to play. If you are intermediate to early advanced you will not go wrong or left wanting. Highly recommend for beginner to early advanced level teaching." oks forward to lessons and has fun learning from Michael. He choses level-appropriate music and is always very encouraging. 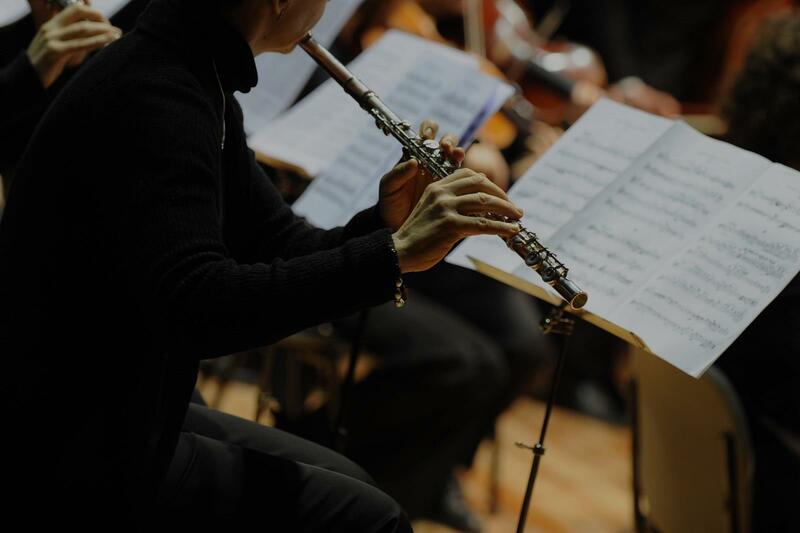 I would recommend Michael to anyone looking for private or group flute lessons." Chicago, IL teacher: Michael H.
was a regular visitor to our small program. Not only did she perform beautifully, but she engaged with us....teaching us about flute playing, various aspects of the instruments she plays, background on types of music, and she built relationships with us. We were happy to celebrate with her when she got her new absolutely gorgeous flute! She is warm, has great communication skills, invites questions and learning. She was FAR more than a performer here, she was invested in us and we were happy to adopt her during her time in Bloomington. Kylee's demeanor, musical excellence and personality make her an excellent fit for lessons or events. We HIGHLY recommend working with her!" Austin, TX teacher: Kylee O.